Last week, CKS Summit Group explained why women are falling short when it comes to retirement savings. In today’s blog we take a look at ways to help maximize your success when it comes to retirement planning. This is YOUR retirement. What do you want your life to look like in 10, 20 or even 30 years from now? According to research from Employee Benefit Research Institute, only 22 percent of workers feel very likely to live to age 85. While you may not have considered looking up to 30 years ahead, most financial planners are increasingly projecting client lifespans of 100 years. Take the time to talk to with your family and loved ones to understand your family medical history, and work with your planner to set realistic goals and timelines. Now you’ve set your ideal retirement goals, it’s time to figure out how to reach them. A good place to start is an online financial calculator. While these calculators cannot be used to predict future performance of any investment and are not guaranteed calculations, they make the math of long-term financial modelling easier: You can put real numbers behind your future plans to decide both how much money you need to retire and if you are saving enough to reach the goal. Factors financial calculators don’t always make accurate predictions on include whether your goals are realistic, whether you accounted for healthcare costs or when you should file for Social Security benefits. So the use of financial calculators should be an add-on to professional advise from a retirement income specialist. Both men and women alike have been conditioned to believe that women lack financial confidence, especially when it comes to investing. But times are changing – with women’s economic influence on the rise – it appears investing is the next hurdle they are ready to jump. 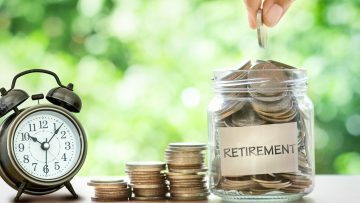 When developing your retirement plan, be sure to craft an investment portfolio that will grow over time at a rate that is at least equal to, or greater than inflation in order to meet your future financial goals. By learning more about how to invest my money through professional financial advice, you can reduce risk by diversifying across various different types of investments, investing consistently over time and maintaining a long-term investment horizon. 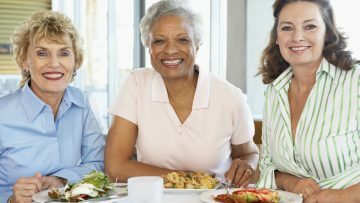 Male or female, each of us brings a unique set of resources, ambitions, and circumstances to our retirement journeys, and the planning around each of those factors should be tailored to meet our individual goals. 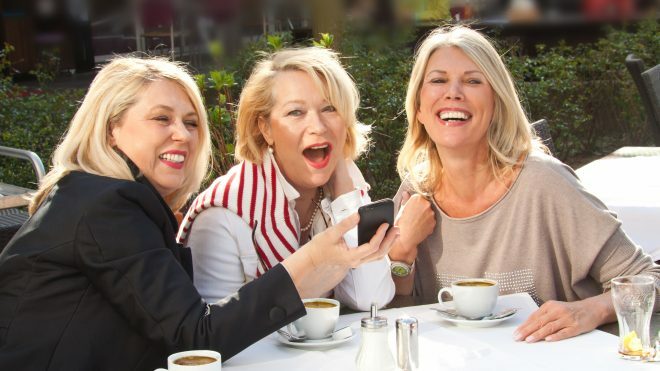 Before you reach your golden years, we encourage women to enlist the help of a qualified, professional financial advisor, and at CKS Summit Group, our process is learning about you. Contact us here today to set up a complimentary strategy session. We look forward to hearing from you.